VSC, TRAC and Engine light is on when driving. OBDC shows P0031. Replace air fuel sensor with oem part 89467-06050 (after confirm that original part on veh is also 89467-06050/Denzo). 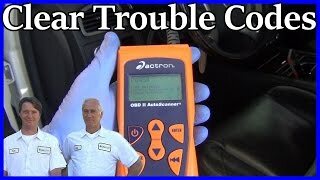 Clear error codes with OBDC. VSC, TRAC, Eng lights came back on after short drive. After 2 days, tried reset by holding odometer button and turn on ignition and also clear error P0031, dash lights turned off successfully for about 20 minutes driving, but unfortunately turned on again. 5 days later, still hv same dash lights on and OBDC shows three monitor test not complete with icons flashing and gives error code P0031 twice. (Only single P0031 before relacement air-fuel sensor). Replace the other air-fuel sensor located at bottom? Thanks for help. 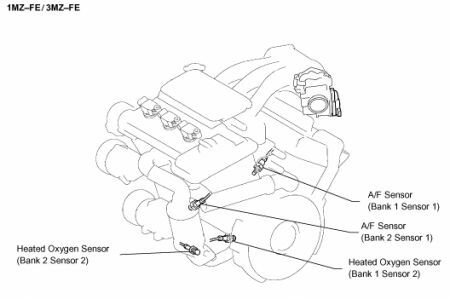 Which A/F sensor did you replace? The code says it is for Bank 1 Sensor 1. That would on the back of the motor on the exhaust manifold. OMG, I replaced Bank 2 when I should have replace Bank 1. I presume Bank 1 would be the one on the front of the engine. I can kick my self. Where can I find diagrams like the one you are showing? Thank you. Its called Alldata. I think Autozone has some thing that you can buy a subscription for one vehicle and will have good information. Not 100% sure though. 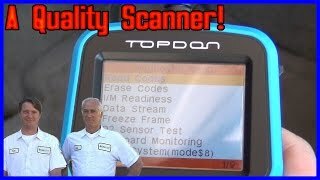 I Am Getting A P0031 Sign From The Obd 2 Reader. What Do You Think The Problem Is? My Car Won't Pass Smog Because Of This P0016 Code. I'm Not Sure What To Work On. I Already Replaced The Spark Plugs.